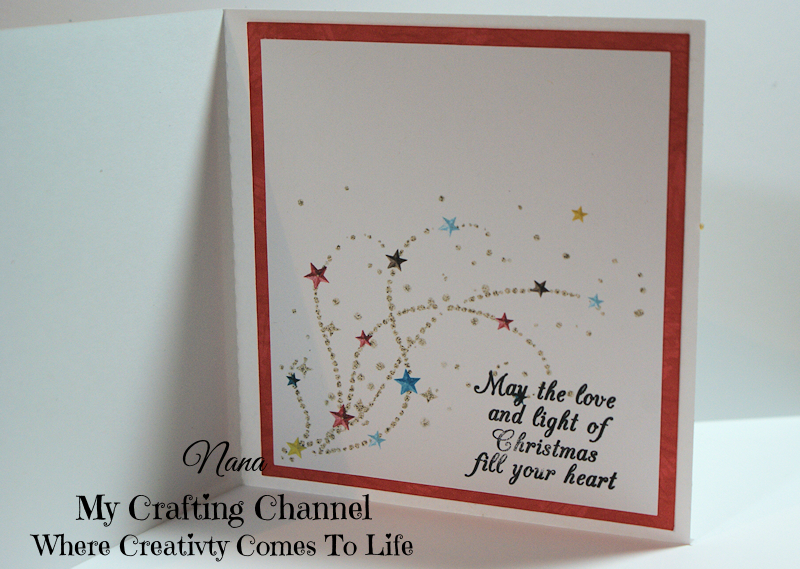 For this challenge I made these 2 cute Christmas cards. Such adorable cards!! Love the fun images and wink of stella!! Adorable cards! 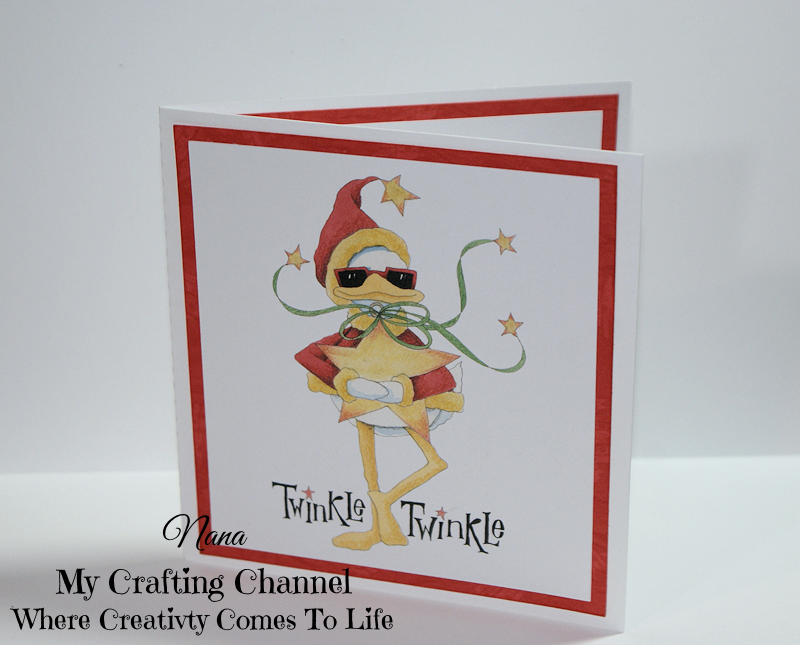 I love the twinkles inside the Twinkle Twinkle card! These are too fun Nana! Those are so adorable! Nice job! Nan, these are both just adorable! The images are so sweet and love the touch of Stella! Those pens are the best! Beautiful cards, each of the images are adorable! I love the sparkly effects on the inside of the cards too! These cards are both so ADORABLE!!!! Love those cute and fun images you used!!!! Have a great day. What a fun duck. That cards came out great. Oh my gosh, these are both just darling, inside and out! I love those fun images and sweet sentiments. And, the sparkle is a wonderful finishing touch! LOVE those cutie ducks!!! Super CUTE! !